Please check out the Studio’s exciting project at the Center for Neighborhood Technology’s website. In addition to the raingarden, the garden also showcases materials re-use and re-purpose. 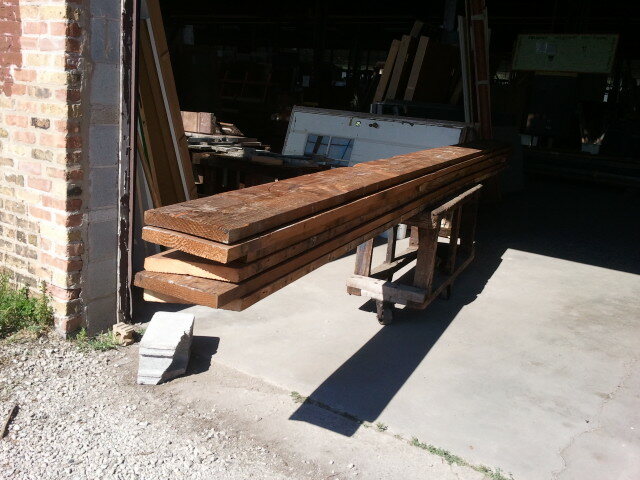 CNT was able to purchase used lumber from the ReBuilding Exchange for the pergola, tables, and benches. Construction is scheduled for the end of the month. More pictures to follow as work continues! Next Next post: CNT-West, in progress….